SALT LAKE CITY, UTAH – Security National Life is pleased to announce that Jeanne Keene has been hired as the Team Sales Leader for the New Orleans, Louisiana area and Carl Dunlap has been hired as the Team Sales Leader for the Houston, Texas area. 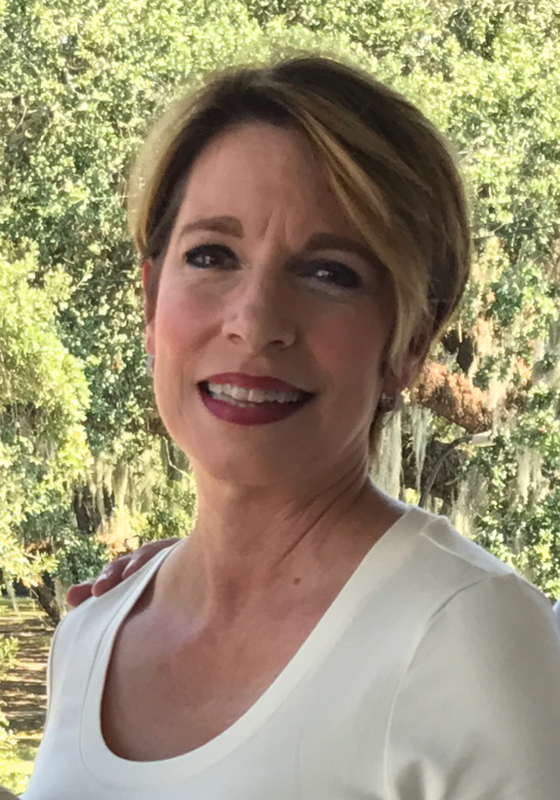 Jeanne Keene joins the Security National Life Team as a Team Sales Leader in the New Orleans metropolitan area. She is a native New Orleanian with 30+ years experience in the deathcare industry. She has had the opportunity to travel to 30 states and 3 Canadian provinces offering marketing and sales support and insurance product training. Jeanne’s experience crosses the spectrum of insurance product training to marketing support; including development, coordination and implementation of direct mail, aftercare and community awareness programs for one of the largest funeral providers in the United States. She also comes to us with experience as a market sales director for one of the largest funeral home/cemetery combos in the United States. Jeanne lives in New Orleans with her husband, Rick. She has two adult children, Nick (Des Moines, IA) and Jennifer Reggio (Dubai, UAE), three granddaughters and one grandson. She is very involved in her church community as well as several philanthropic organizations. 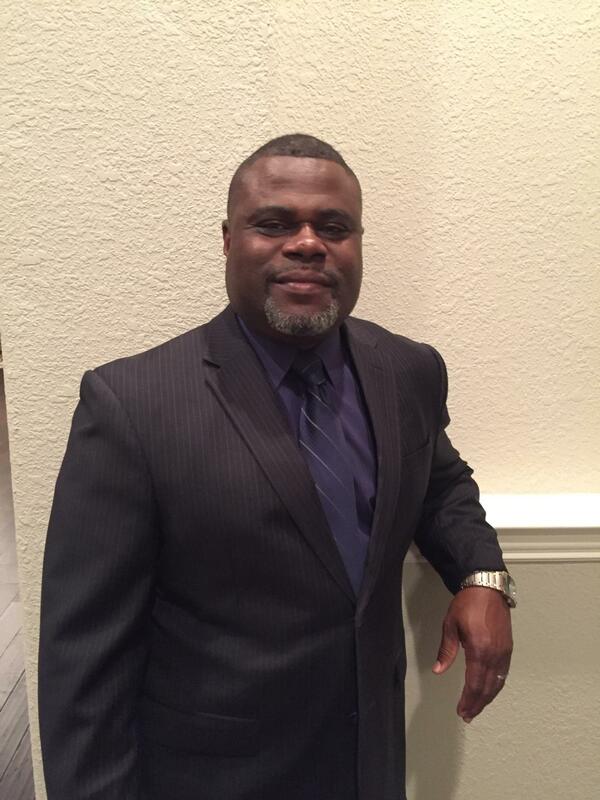 Carl Dunlap is a Team Sales Leader for Security National Life Insurance Company responsible for growing and managing sales with partnering funeral homes in Texas, specifically, the Greater Houston area. Before his current position, he worked several years in the Family Service department as a Preneed Counselor and Sales Manager with a number of different funeral homes and cemeteries. Carl’s focus has been on building strong relationships with both the funeral homes and the families they serve through providing outstanding personal service. Originally from Tallulah, Louisiana, Carl grew up in Houston and is a graduate of the University of Houston. He currently resides in Humble, Texas with his wife, Sherry. He also enjoys serving in different ministries. How are Easter Eggs Related to Burial?